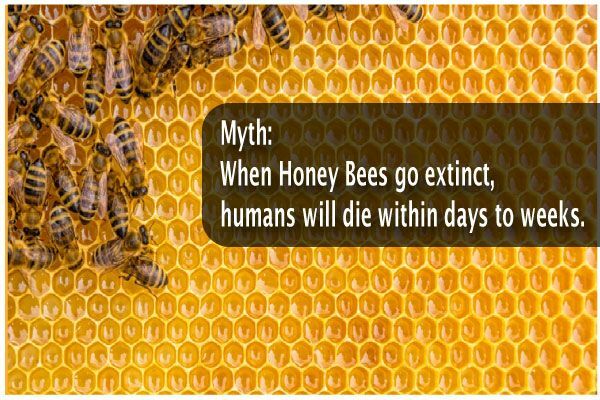 There has been a fair amount of alarming press coverage regarding the decline of the honey bee population and the effect the lack of pollinators will have on the agricultural industry and food availability. Reports have been dire, to say the least. We asked our honey bee specialist Jeff Harris to talk about myth and the pollination sources of the world’s leading food crops. For more information on the health, stewardship, and myths surrounding honey bees, check out the rest of Jeff’s class titled Balancing Pest Management and Pollinator Health. You'll find this and more at Certified Training Institute's Pesticide Division. Click the button below, choose your state and get started today! This entry was posted in Pesticide and tagged Bees, Bees and Pesticides, Honey Bees and Pesticides, Pesticides and Bees.